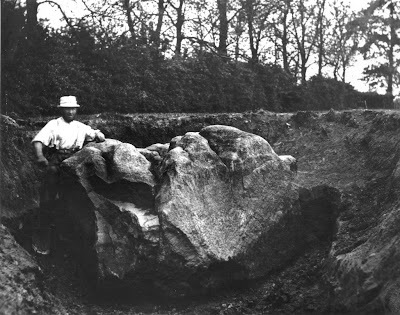 I thought you'd all like to see the Humber Stone - Leicester's best example of a standing stone, which has numerous myths and legends surrounding it. An article will be coming soon, but the below picture is a starter for 10 to get you intrigued! 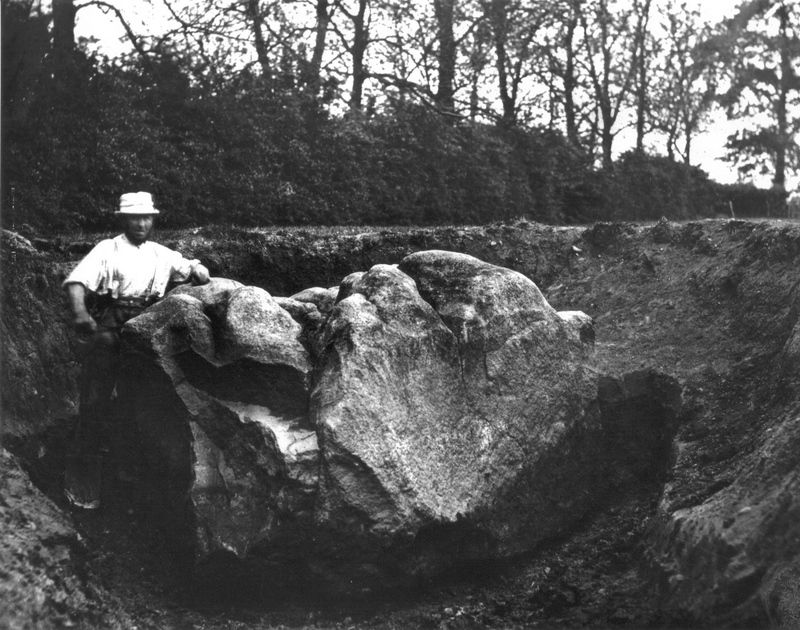 A glacial erratic or stone of mystical power? Find out soon!